Llanforda Sporting Agency has been created to provide bespoke programmes for clients looking for top class shooting on traditional privately-owned estates. The Agency is also able to provide sporting activities during the summer months. 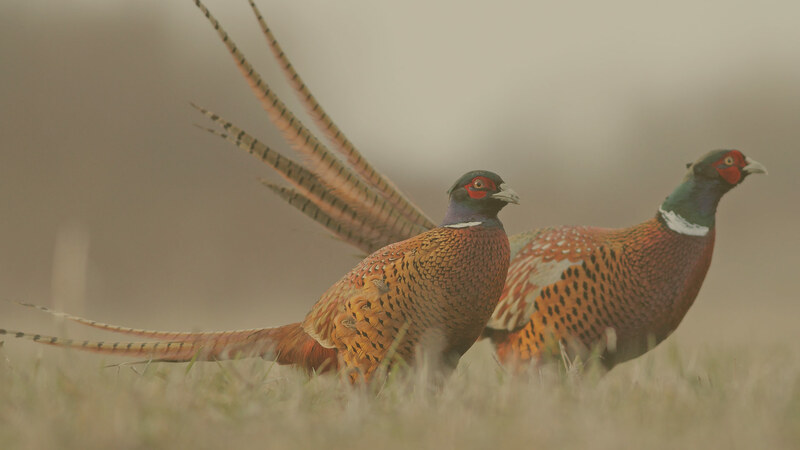 In 2018 pheasant shooting is available on the Llanforda Estate and the neighbouring Brogyntyn Estate both of which had an impressive record as a fine shoot, and have some commanding drives set in picturesque parkland. The bag for a team of Guns can be varied from 100 to 250 birds per day with drives in a mixture of woodland and cover crops to ensure a top-quality standard of shooting is presented. The scope of shooting at Llanforda is being extended to include more of the historic drives. In response to an interest in supplementary events during the summer months, we are able to arrange programmes for activities such as clay pigeon shooting, fishing and cross-country runs. Have you followed us on instagram yet? Get involved and see what we’re up to!